My name is Matthew Smith and I'm a talented web developer who will create your website from the ground up. Whether you need graphic design, programming, a content management system or even all three, I am your man. 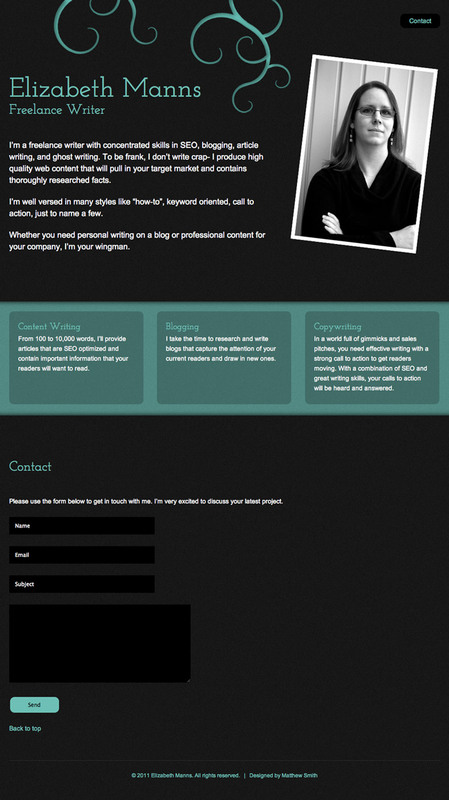 I create websites that engage and entice your target market and establish your personal brand. 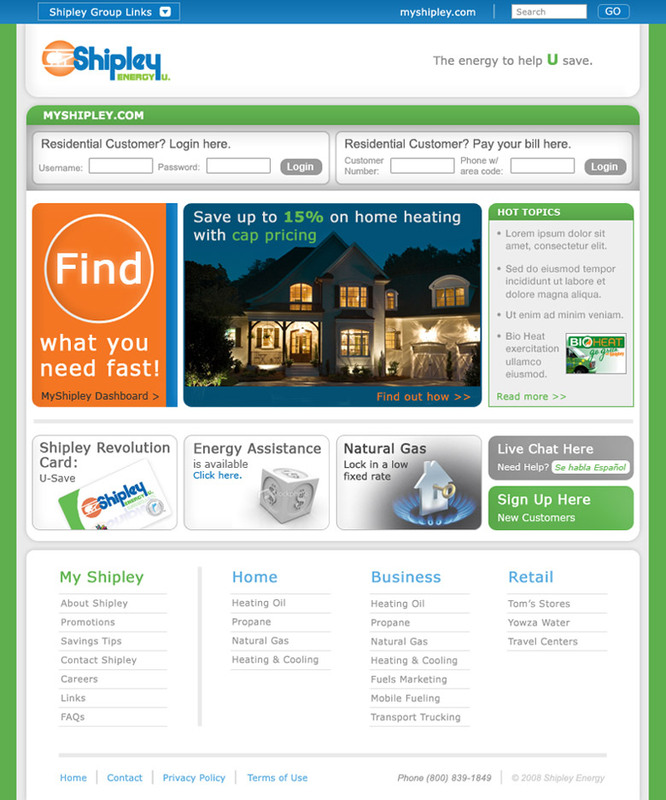 Shipley Energy requested a site that would consolidate their many brands. I assisted in this project by coding the template for the content management system (DotNetNuke) and by designing the front page. 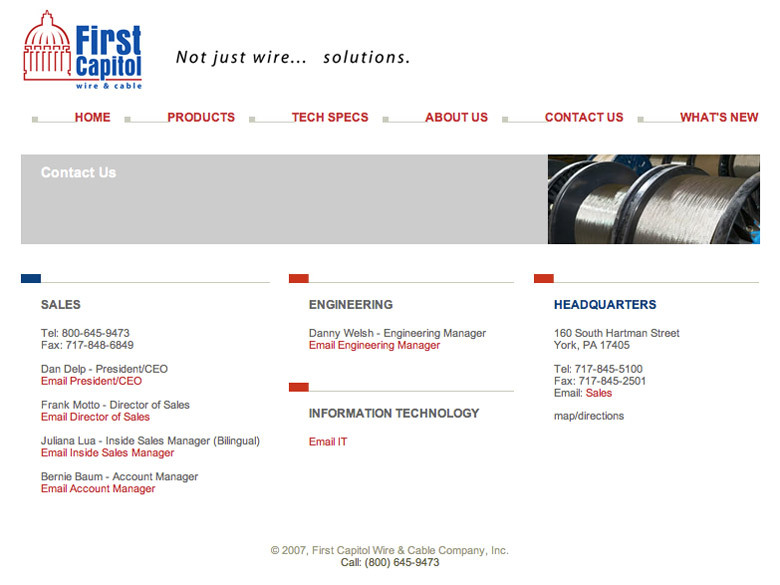 Built this site while at the Barry Group. 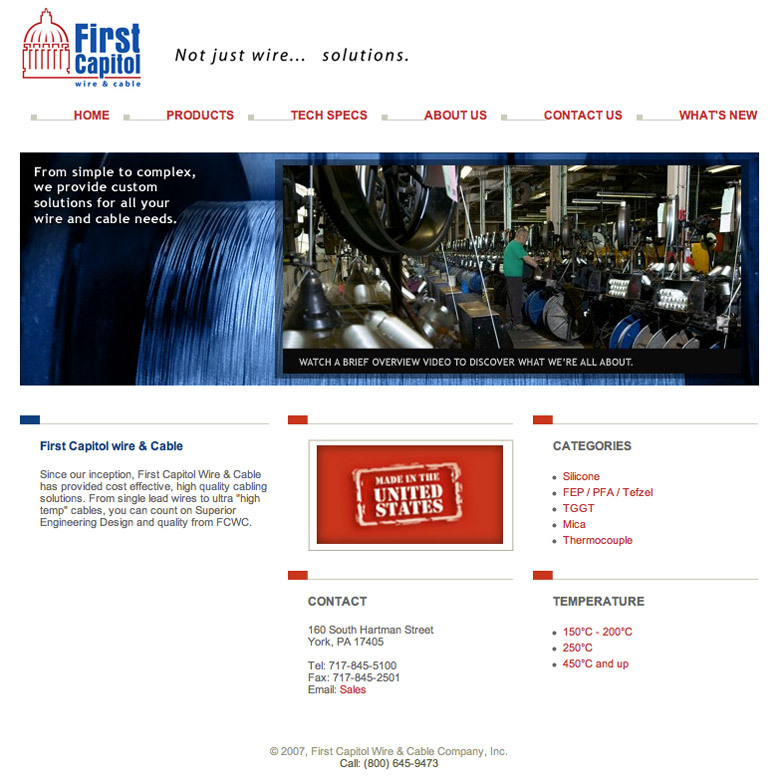 First Capitol required a complete overhaul of their previous website. By building the database driven product catalogue and by coding the site, I was able to satisfy the client's needs. 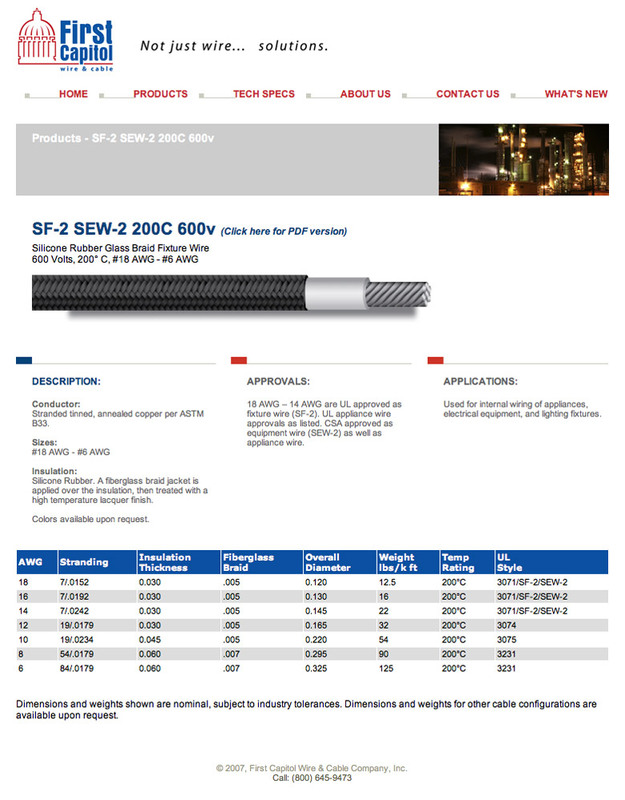 Developed this product catalog site while at the Barry Group. 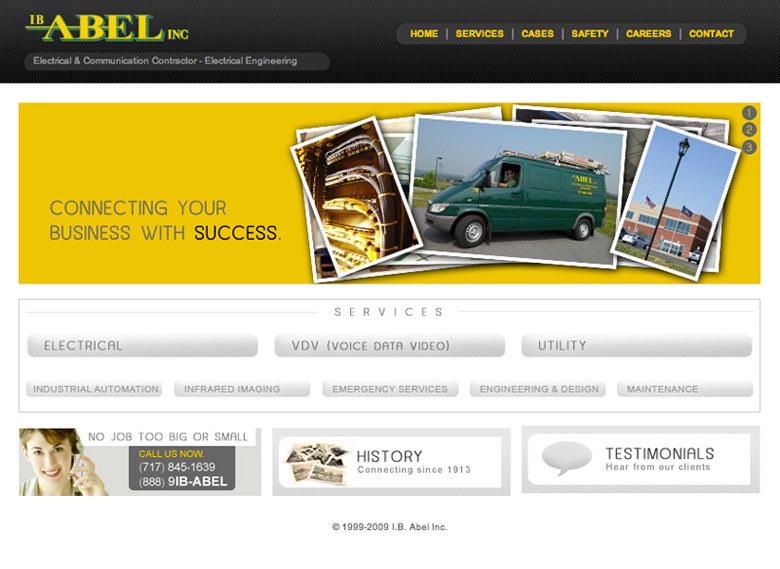 (Current work in progress) I am handling the entire web development process for this client, from start to finish. More to come as this project progresses. 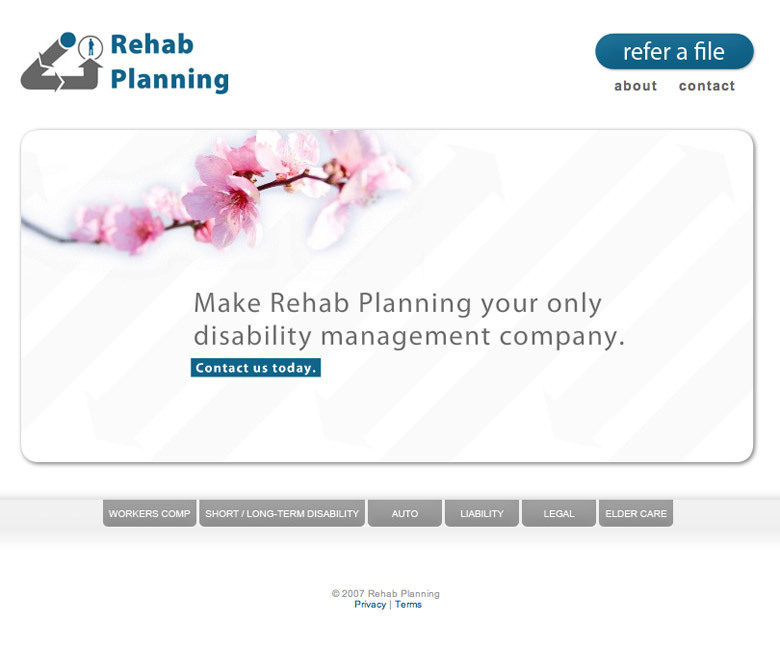 This client needed a content management system for their job posting area as well as a website redesign. I handled the content management portion as well as the background coding. 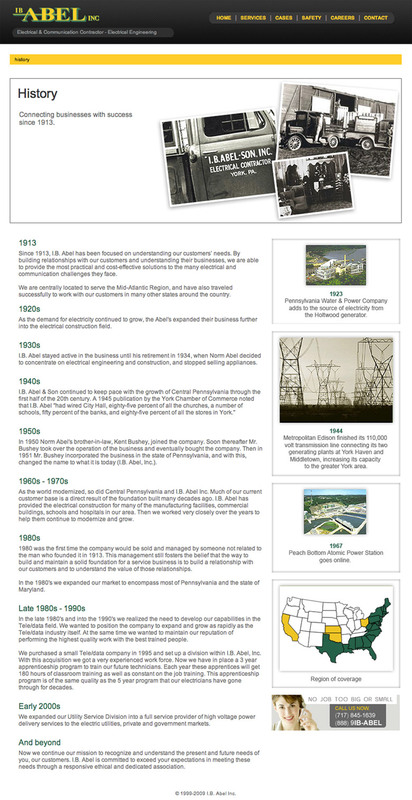 Developed this site while at the Barry Group. 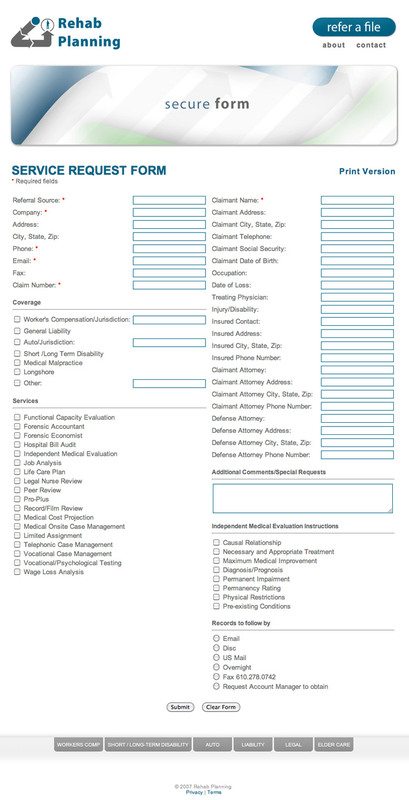 For this client, I built a contact form that responded to user interaction and sent information to the appropriate company representative. I also handled the coding for the website. 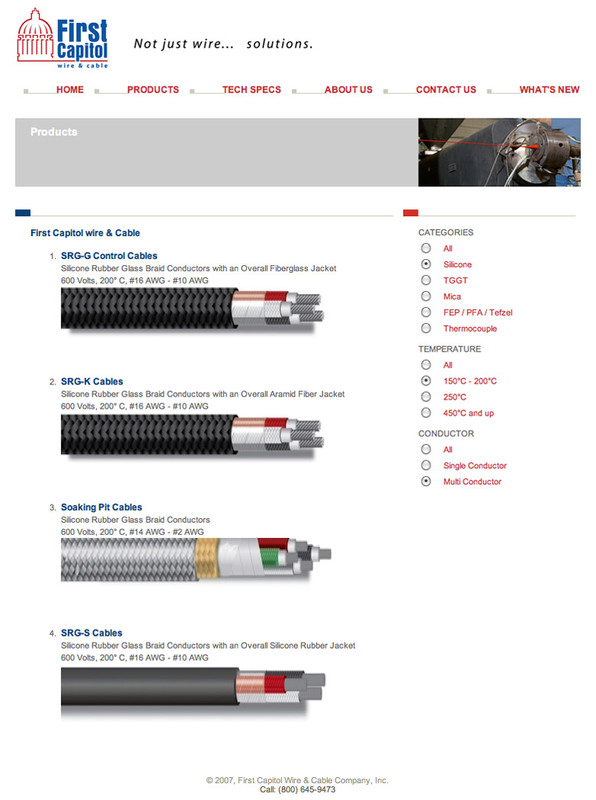 Developed this product catalog site while at the Barry Group. 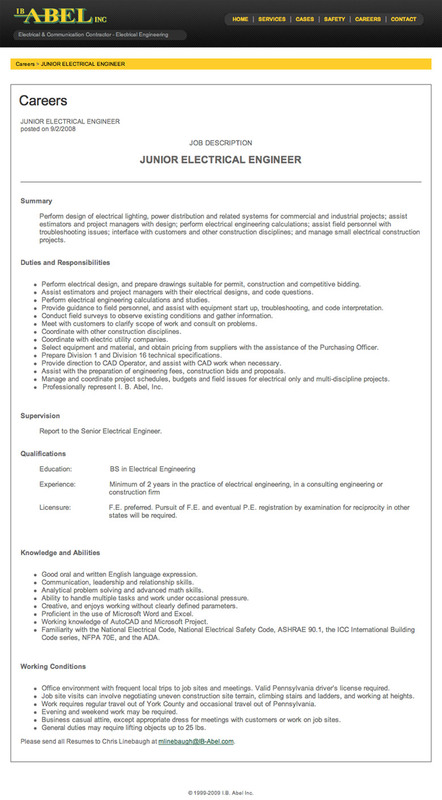 If interested in my services or have any questions please fill out the form below. Please complete the math problem below before submitting your message.